Luke was raised in Mason, MI and went to school in Grand Rapids. He grew up playing with insects and spiders in the woods, eventually gaining an ambition to become a mountain man. He now teaches primitive skills to at-risk youth in the wilderness. 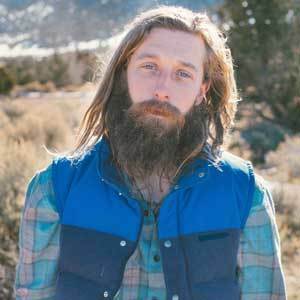 Luke explains that his interest in survival comes from a desire to connect with nature, saying it's the best place to grow and learn about oneself. When not teaching in the wilderness, Luke enjoys ultimate frisbee, basketball, and brain-tanning. He has opened his own survival awareness school with his roller derby girlfriend. He looks forward to this survival challenge as a way to learn and connect with as many people as possible through survival.